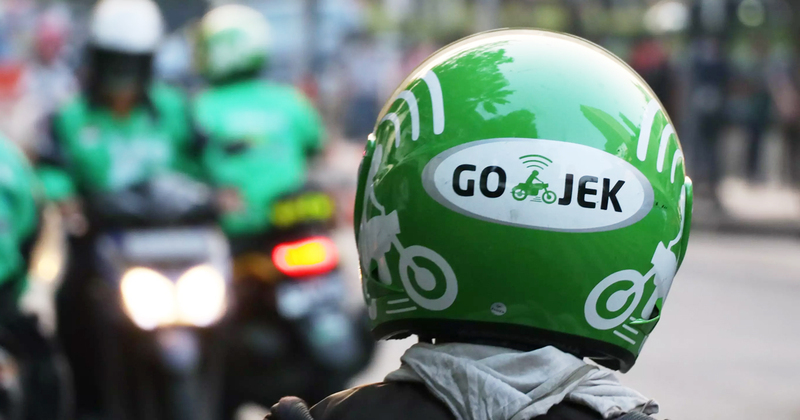 After speaking at a fireside chat at Singapore Fintech Festival on 14 November, Go-Jek President Andre Soelistyo answered the burning question many have been asking—when is Go-Jek launching? While we have been waiting as the launch delayed month after month, once again, Soelistyo revealed to reporters that Go-Jek’s beta app will be here before Christmas. In its beta-testing period, the ride-hailing firm hopes to encourage feedback on the app in order to optimise their operations “to better satisfy customers”. Soelistyo admitted he was a “little bit scared” seeing “a lot of demand” and anticipation in Singapore for Go-Jek’s arrival. But he later clarified that he meant he was “excited” for the upcoming launch. He also said that while Go-Jek had been growing in Indonesia for the three and a half years, the firm is starting from “ground zero” when it comes to building up operations across Southeast Asia. Still, he says the company looks to meet the needs of daily consumers in Southeast Asia, the same way it has approached the Indonesian market.